You might not think that acorns and windows have anything in common, but there is old folklore that ties acorns to windows. Acorns are believed to bring good luck, although old wives tales give them an additional purpose. If you set an acorn on your windowsill, it’s supposed to keep lightning out of your home. Although this isn’t a creepy superstition, it’s still an interesting old wives tale to think about. Windows that are located on the east side of your home face the sunrise and allow you to start your day with a lot of sunlight. This is another token of good luck, and there is a $1 million mansion in Mumbai that sits empty due to the lack of east facing windows. He believes that lack of these windows will bring bad luck. If you’re looking for a bit of scary superstition for Halloween, this is it. The witch window is a common window in New England, especially Vermont. These windows are unlike any other window on the market due to their diagonal installation and their interesting folklore. 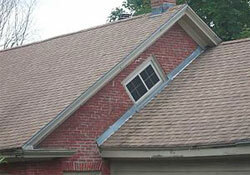 Witch windows derived their name from the belief that witches cannot fly into them due to their slanted angle. These windows are installed at the gable of old Vermont farm houses at a 45-degree angle—which supposedly keeps witches out of the home. If the name witch windows isn’t creepy enough, they actually have another common name: coffin windows. It’s unknown how this name was given to these windows, but one theory is that this name came from its coffin-like appearance. Other (less creepy) names for this window includes Vermont windows, sideways windows, or lazy windows—but witch windows is the most commonly used name. Doors bring their own set of superstitions and old wives tales. If you celebrate Halloween, there’s a good chance that there will be a lot of knocking at your door from trick-or-treaters. However, if you open the door and no one is there, you need to beware—this is a sign that death may be looming. Another door superstition deals with spiders. If you find a spider crawling up your door frame, this means that you can expect a visit from an unexpected guest in the near future. 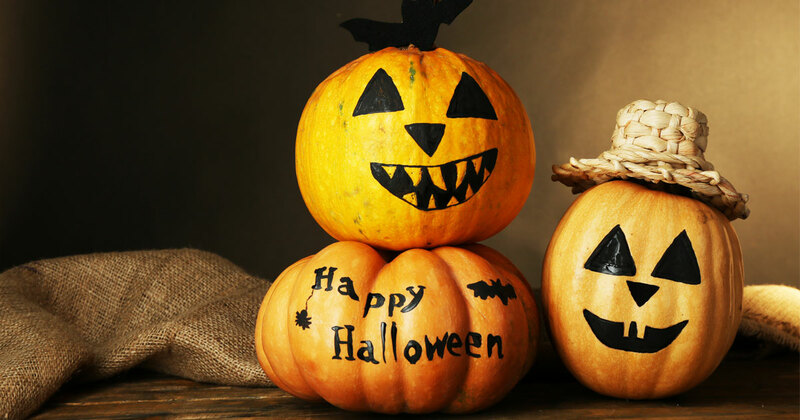 We hope everyone has a safe and happy Halloween this year!